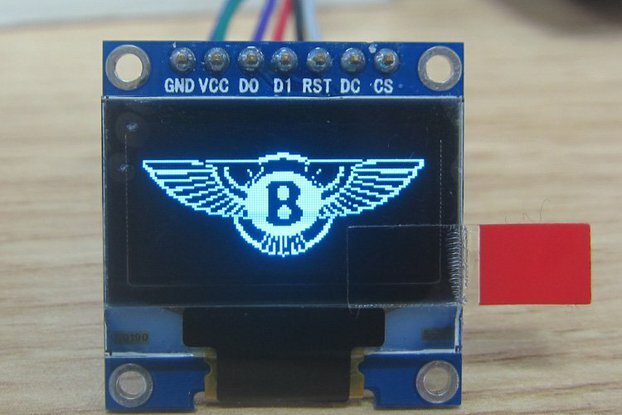 Use any generic HD44780 compatible character LCD display module with 3 volt microcontrollers, all powered from a 3V supply! 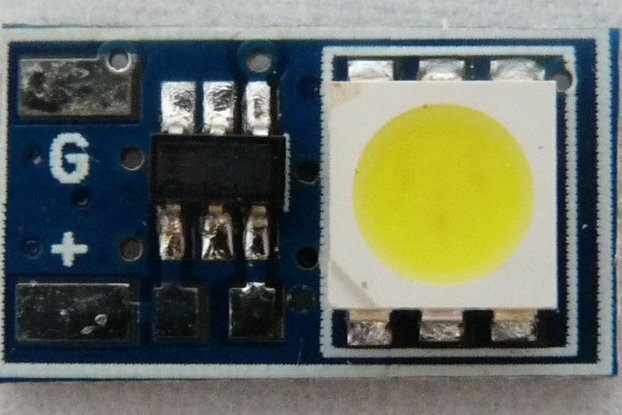 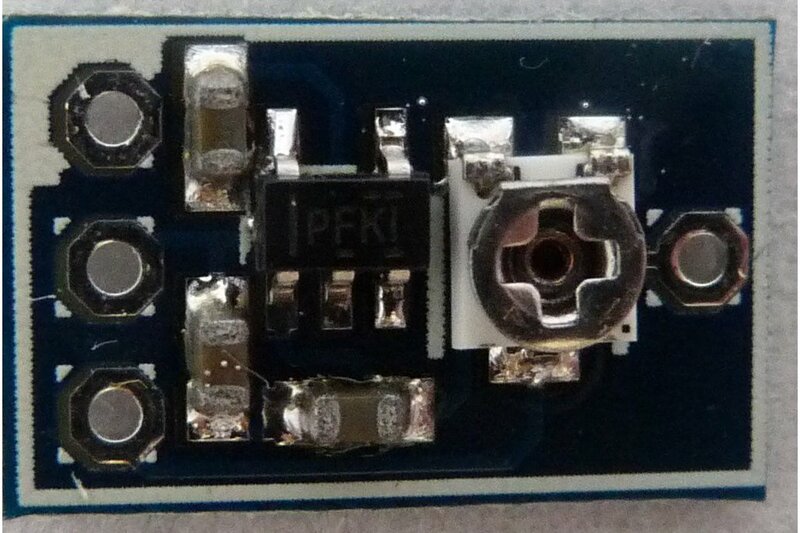 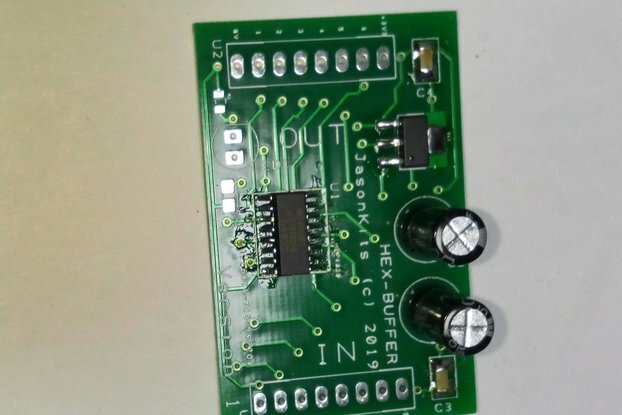 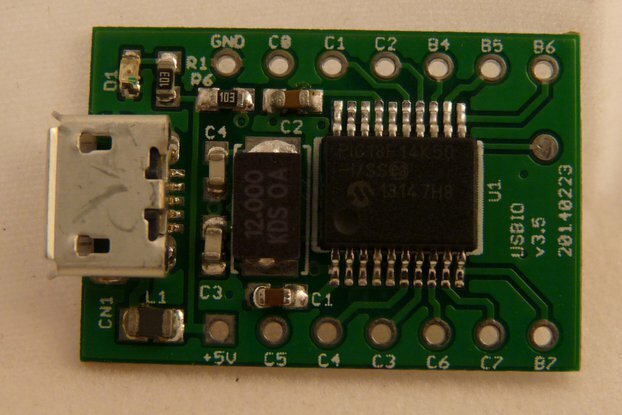 With this small PCB you can convert the 5 volt LCD display module to operate at 3 volts (2.7-3.3V). 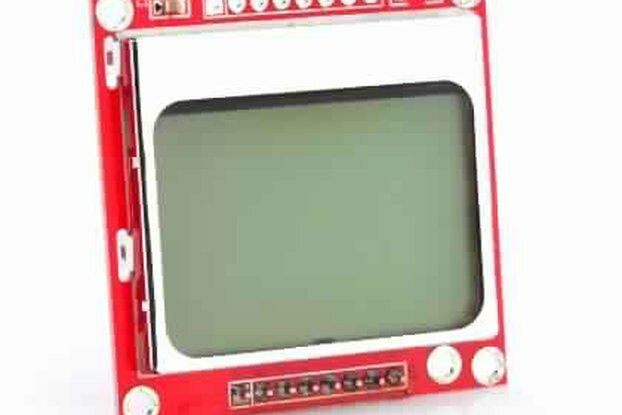 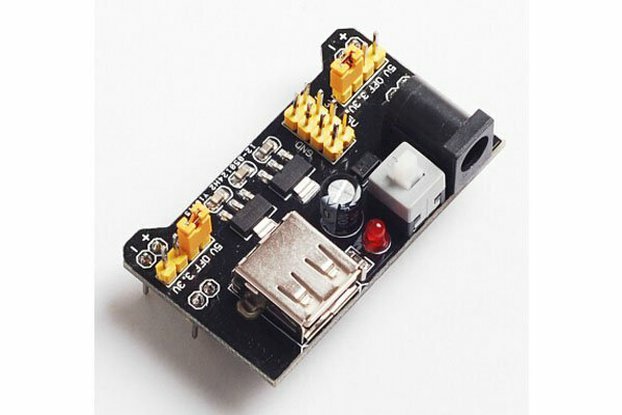 Simply connect the converter to the first 3 pins of the LCD module and adjust the contrast.